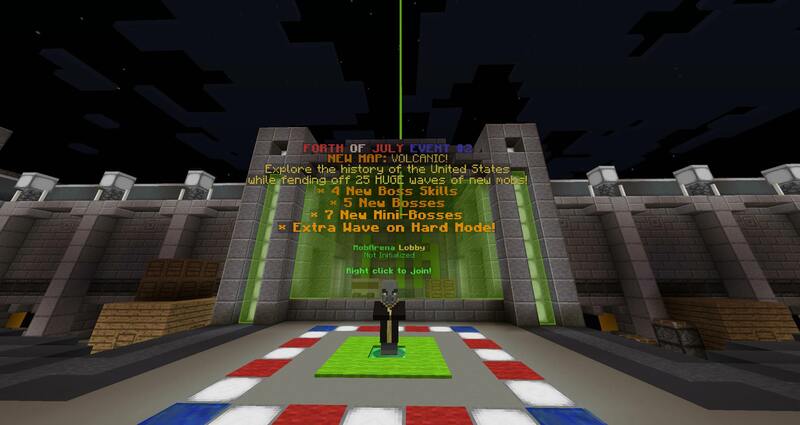 Today is Forth of July, or the American Independence Day! As an American-based server, GunColony will celebrate this holiday with two limited-time events, where you will learn about American history and get to use American weapons, all while having great fun! 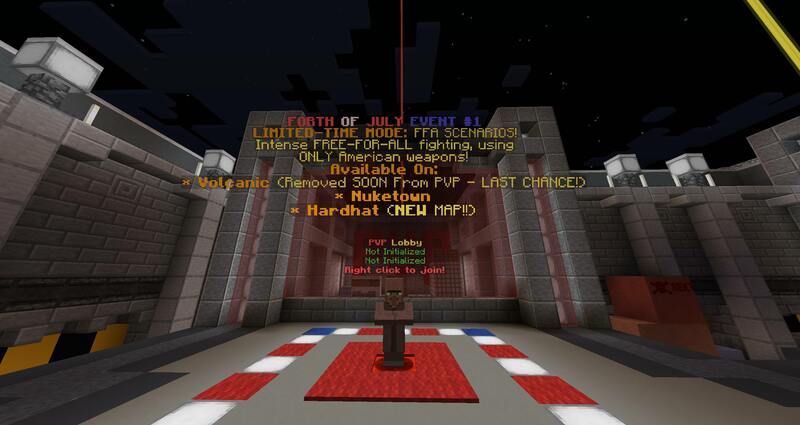 We have released the Volcanic map to celebrate Forth of July! 5 new Bosses that reflect various events in American history – see them for yourself! Volcanic will be removed from PVP soon due to its release as a new Mob-Arena map; this is the last call to play it!